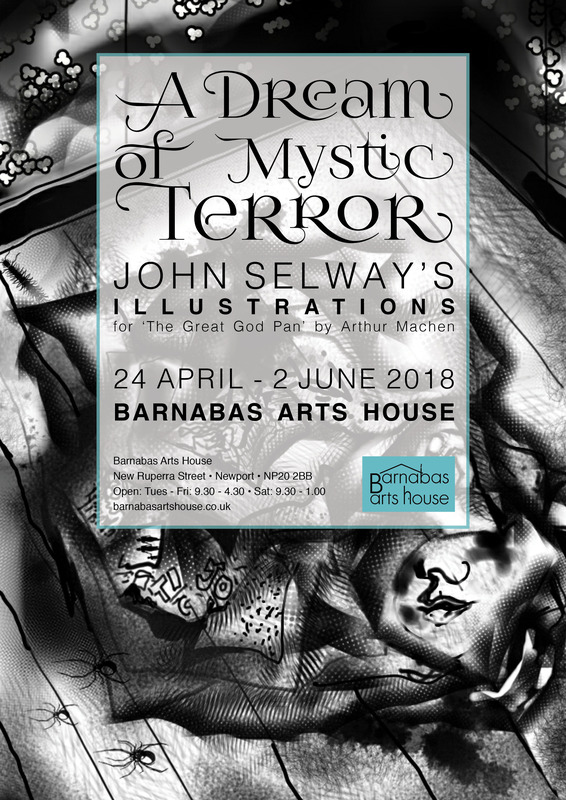 The gallery at Barnabas Arts House is honoured to be showing works by the late, great John Selway later this month in an exhibition called ‘A Dream of Mystic Terror’. John had close contacts with BAH & GPF for many years and was a good friend of Barnabas owner, Janet Martin. 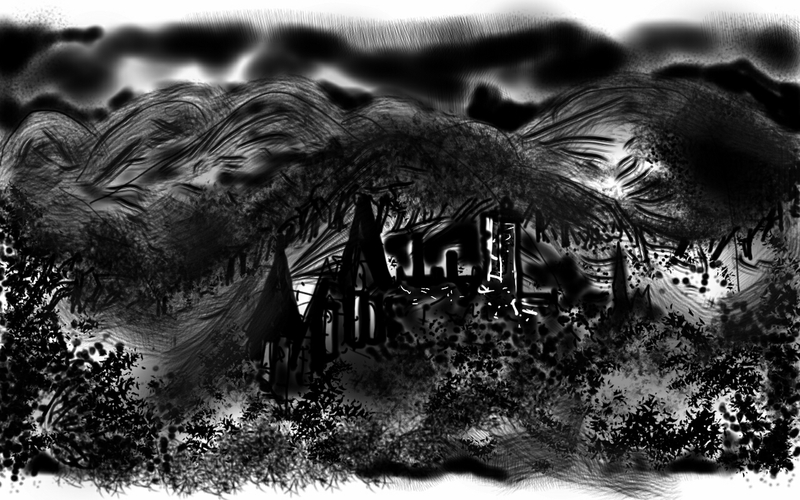 John sadly died in October 2017 and these works, which make up a series of illustrations for a new publication of ‘The Great God Pan’ by Arthur Machen, are representations of some of the last works that John produced. The exhibition opens on Tues 24 April and continues until Sat 2 June 2018. 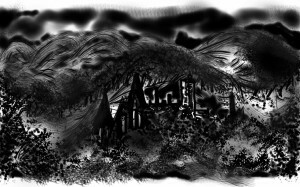 Limited edition copies of the book ‘The Great God Pan’ by Arthur Machen, featuring John Selway’s illustrations and published by Three Imposters will be available for purchase from BAH during the exhibition.